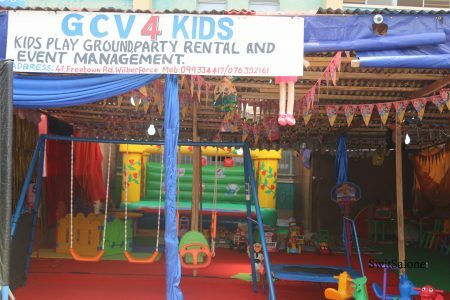 God’s Covenant Ventures (GCV) for Kids is a party rental business that was established over two years ago. 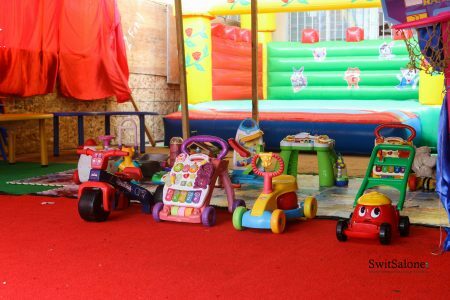 The Founder, Ms. Jestina Manley says the aim of her business is to create an outlet for young children to socialise with their peers by engaging in fun activities such as watching animated movies, themed birthday parties, bouncing castles and so much more. Ms. Manley is graduate from Fourah Bay College with a degree in Mass Communications, specialising in Public Relations. 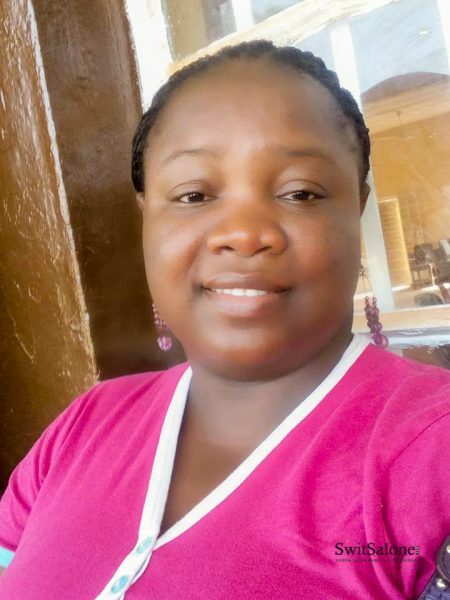 She currently works as a Communications Officer with the Sierra Leone National Commission on Small Arms. She told SwitSalone that she has had a passion for children from her University days when she carried out an internship with UNICEF. During her internship with UNICEF, she participated in a programme called ‘Arts and Kids’ that was developed by two American couples. This was a programme that encouraged young children in exploring their artistic side. 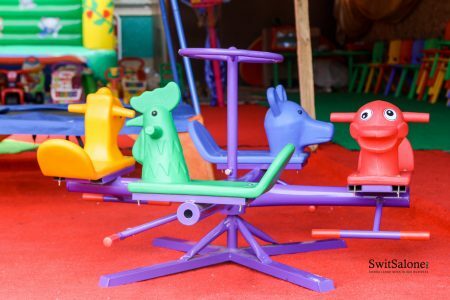 During this time, she noticed that there was a common theme with the children – they all expressed an interest in having recreational spaces such as fun fairs made available to them. Something that is not all that common here in Sierra Leone.  Bearing this in mind, Ms. Manley believes that there is a gap in the market for her business and the service that she offers. She said that her experience at UNICEF stirred the desire in her to create a service that was inspired by Disneyland. 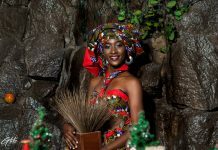 In her opinion, Sierra Leone has many vices, especially with the younger population. 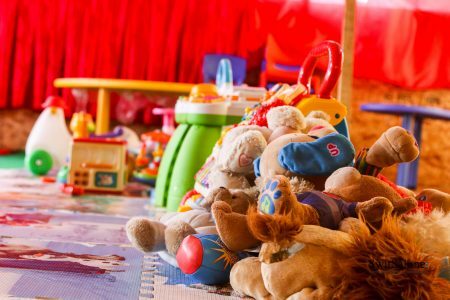 She believes that from early childhood, children lack services such as play centres and this leads to destructive behavior as they do not get the chance to engage in activities for children. 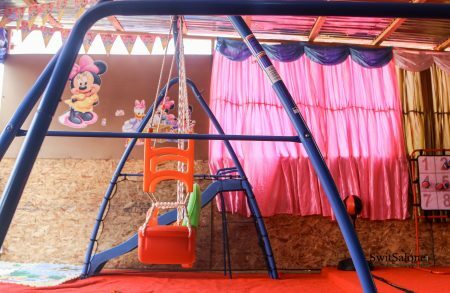 Furthermore, she says that parents – especially the ones she has come across in her business, want their children to have a better childhood than they did. 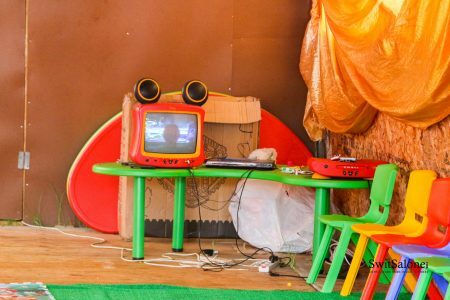 This explains the massive interest that has been shown by parents after coming across her stand at this years’ Trade Fair at the National Stadium. When GCV first started, she had 150 chairs that she loaned from a friend who had travelled to China to buy them. After this investment, she started to slowly develop her business. 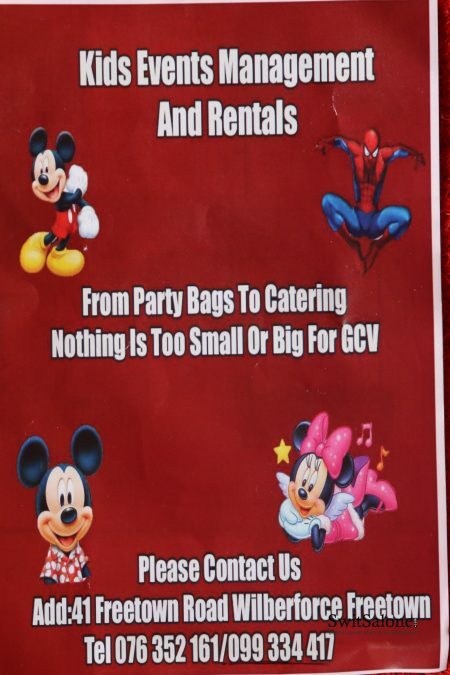 GCV now obtain bookings for 2-3 events per weekend. 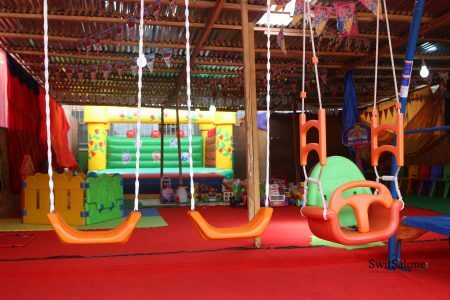 They offer a variety of services from trampolines, merry go rounds, slide and swing sets, bouncing castles, ball pits, inflatable swimming pools and so on. Prices range from Le 200,000 and upwards per day. Ms. Manley is excited about the future. Once she secures a permanent location, she plans to employ more people. She currently has 7 staff of both men and women. 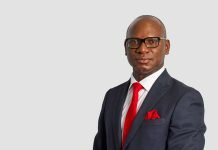 However, she is aware that youth unemployment is one of Sierra Leone’s biggest problem. She has the desire to tackle this issue in her own small way by hiring primarily young people to work for GCV. 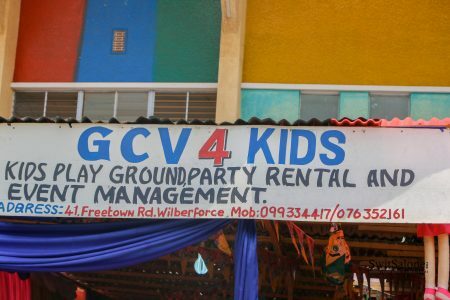 Although GCV do not currently have a physical location, there is a point of sale at 41 Freetown Road, Wilberforce, Freetown, where customers can go to book services for whatever occasion. 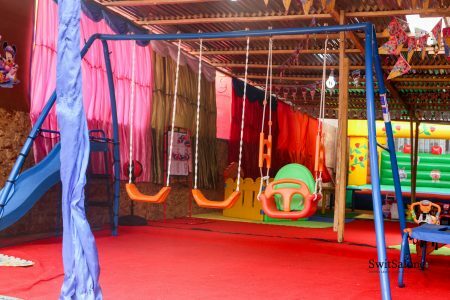 Ms. Manley does have plans to acquire land and create a hub for children aged as young as two to twelve. 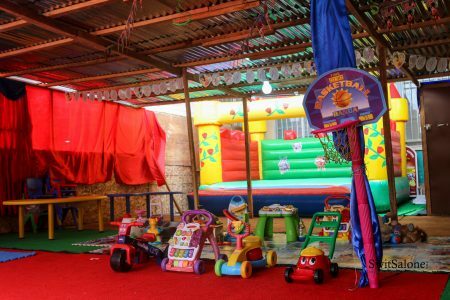 She envisions a one stop hub where customers can come in and have birthday parties for their children that will include catering and decorations as well as services catered specifically for their individual needs. 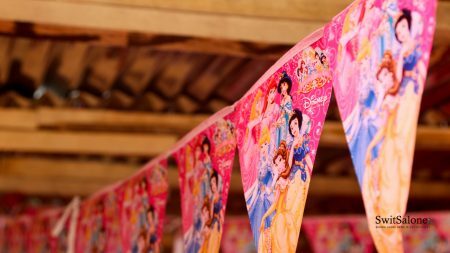 Looking to hire a business to coordinate your child’s birthday party? 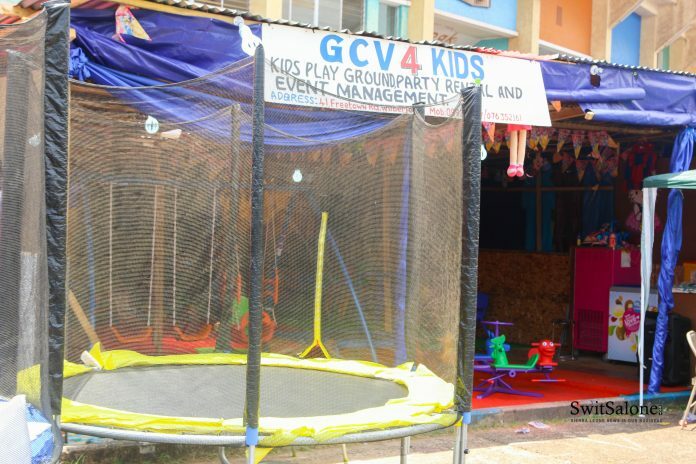 Look no further than GCV and support this Sierra Leone business. Contact them via Facebook at God’s Covenant Ventures or call/Whatsapp on 076352161 or 099334417. Awa Jewelry, from Austria to Sierra Leone.